MANILA – The ultra conservative Catholic hierarchy in the Philippines has served notice that they ready to slug it out with avid supporters of the controversial Reproductive Health (RH) Bill when the 15th Congress formally opens on July 26. Leading the opposition is the influential Catholic Bishops Conference of the Philippines (CBCP) headed by Bishop Nereo Odchimar, CBCP president. At this early, members of Congress siding with the Reproductive Bill outnumber those who are against. But still Bishop Odchimar said they will not give up despite the uphill battle. “We have our own duty and we have to speak out. We are not being cowed that just because they are many, we have to keep silent,” the bishop said. 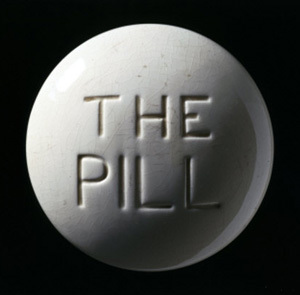 The CBCP has opposed the passage of the bill ever since, saying the Reproductive Health Bill is anti-life because it promotes artificial family planning methods. Congressman Edcel Lagman of Albay province in southern Luzon has expressed optimism that the controversial health bill would finally be passed by the 15th after it was repeatedly trounced back in the past. The Philippines, the only Catholic country in Asia, has a population of over 90 million and counting.